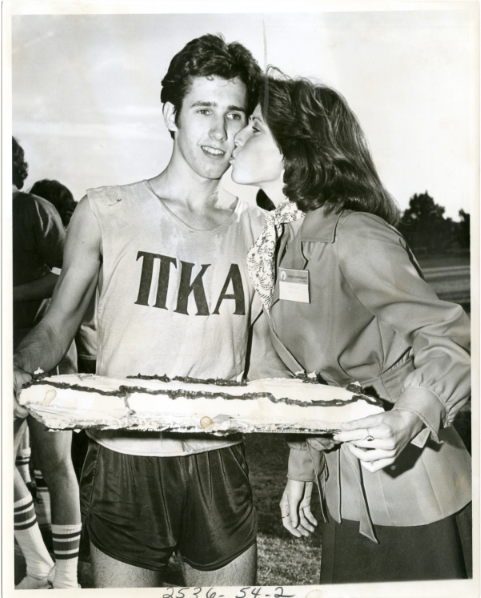 THAT COULD BE YOU, NASHVILLE: Linda Eskind Rebrovick, Music City mayoral candidate, plants the customary congratulatory kiss on the cheek of the 1976 Cake Race winner. Auburn has been first at so many things. Football. Coke. The hurry-up offense. Next on the ever to conquer list: Woman mayorships of major southern cities. 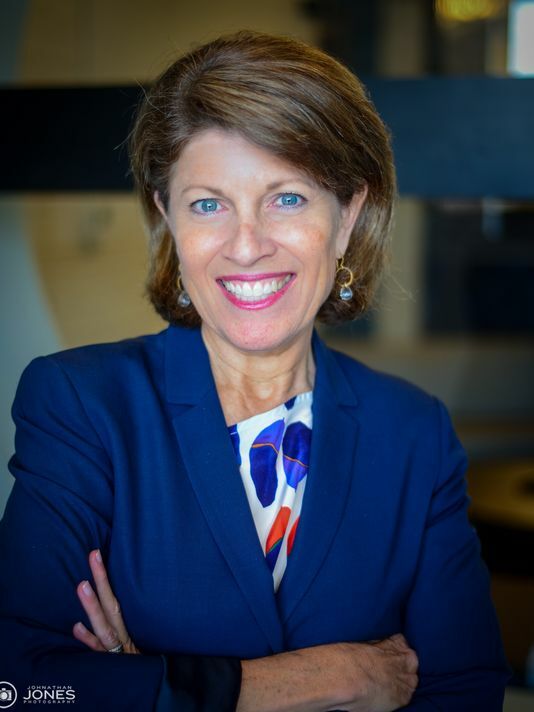 Leading the charge is Linda Eskind Rebrovick, one of the most powerful women in Nashville and, more importantly, a former Miss Auburn (1976-77), who announced Tuesday that her hat was in the Music City’s mayoral ring. So can Rebrovick’s Auburn career shed any light on how the Nashville native would lead her home town? 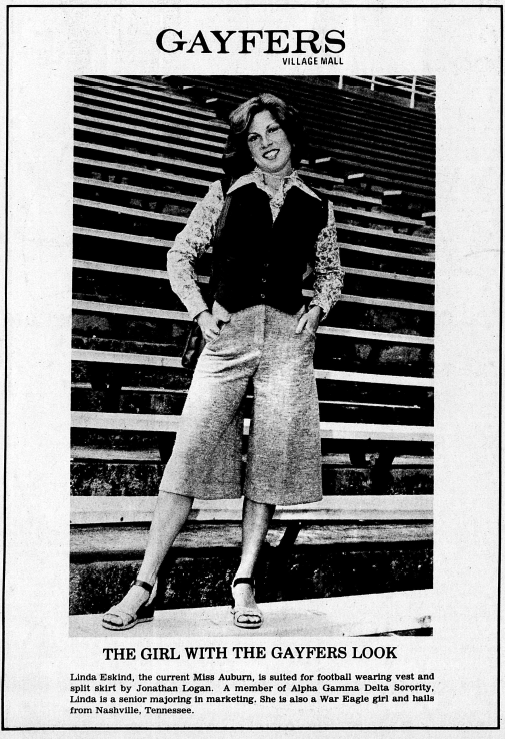 Well, as an incoming freshman in the fall of 1973, she definitely knows how to navigate civil unrest. 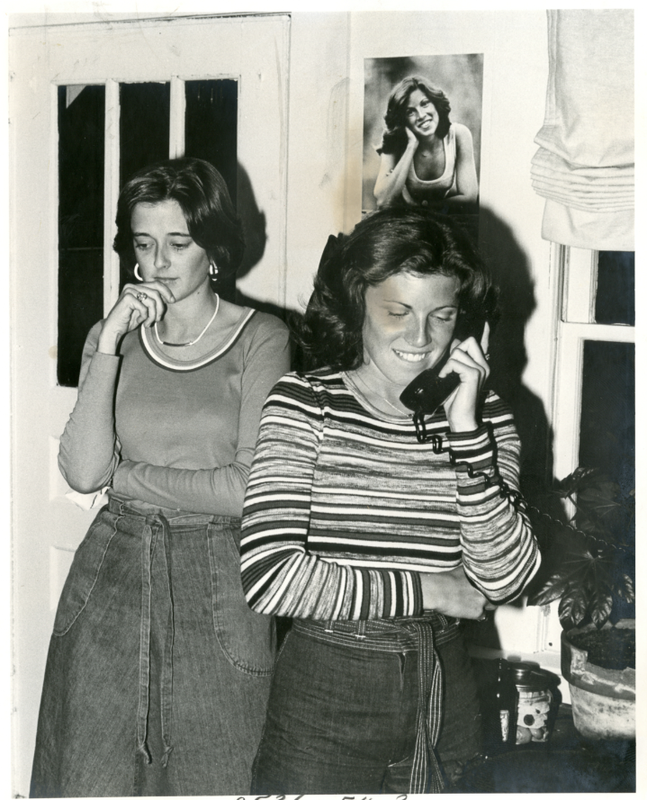 Heck, she even knows how to tread the tricky waters of voter irregularity: the release of the results of the 1976 campus elections were delayed because of some mysterious malfunction of the voting machines which had to be rushed to the Georgia State University computer center at 3 a.m. for the official tally. She was National Commander of Capers, the co-affiliate of the Pershing Rifles. That’s a big deal, and probably means she supports the troops. 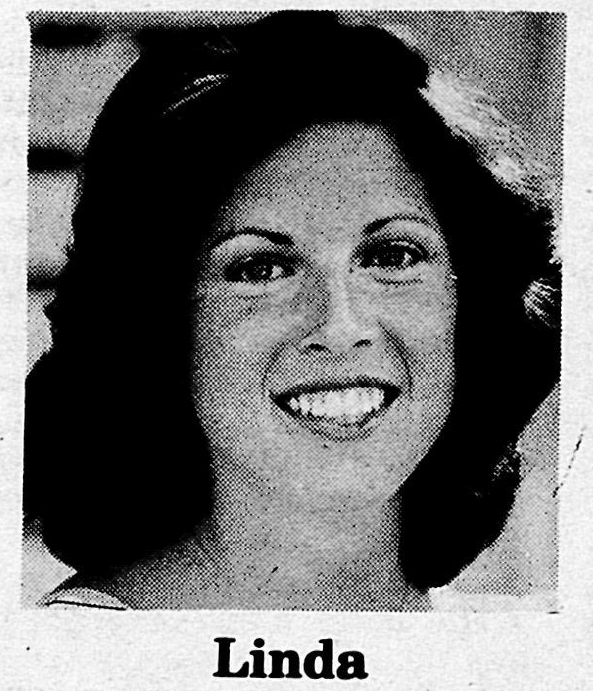 She was also a member of Alpha Gamma Delta, and a War Eagle Girl… just a model Auburn citizen in every sense of the word. But equally, if not more impressive than her qualifications? The sincerity in her voice. The woman wants to serve the people. 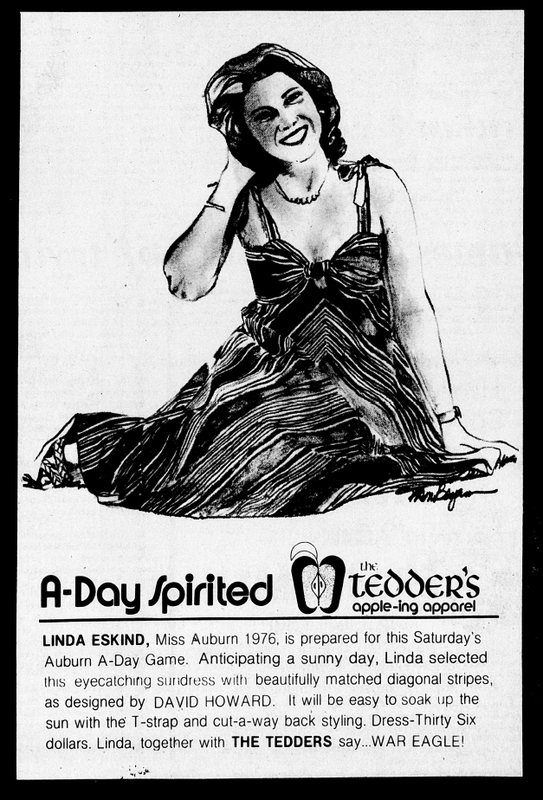 “Miss Auburn is more than just a title,” Rebrovick (then Eskind, of course) told the Plainsman. 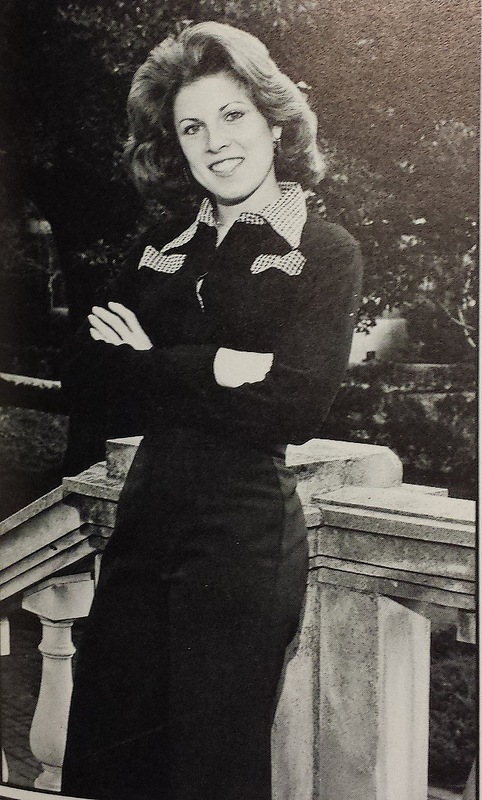 “She must be a person who is willing to work for the students and the university along with persons of all age groups outside of campus life. Miss Auburn requires a person who can establish a rapport with these various groups. I have had a lot of experience working with people of every age and I feel that this opportunity would prove to be an enjoyable one. 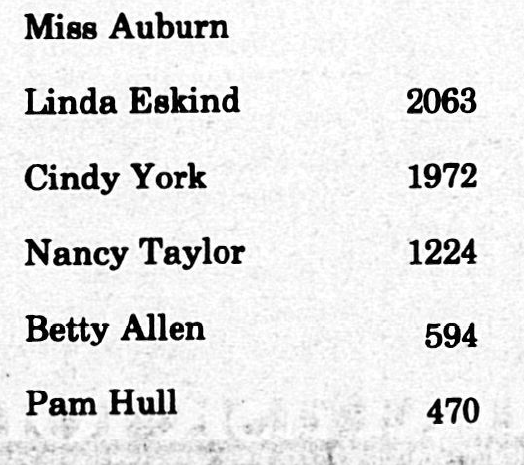 “I also think that Miss Auburn needs to be an energetic person who is enthusiastic, but especially dedicated. I have always been dependable in anything that I endeavor to become a part and will will fulfill any obligations to the best of my ability. Do the right thing, Nashville. 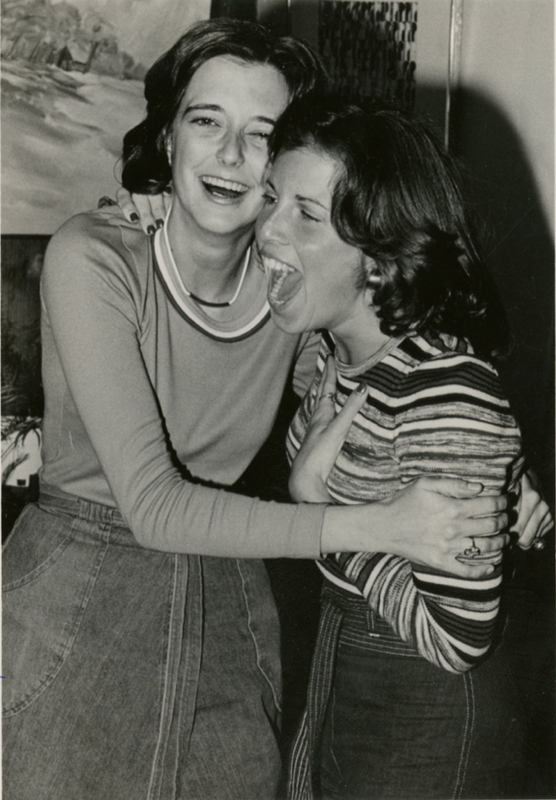 Related: Best reaction to being named Auburn’s Miss Homecoming ever. * All In… your bra? Linda will make an outstanding Mayor. She is a personal friend of mine that treats everyone equally no matter the situation. She is highly motivating to me and I adore her. She is highly qualified to be the Mayor of Nashville and she is a true leader. She leads with distinction and a sense of moral character.